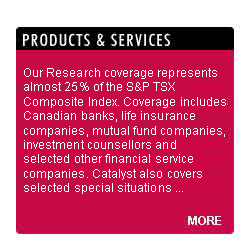 Catalyst is the only major independent equity research and advisory company in Canada specialized in the financial services sector. Our product is designed to identify investment opportunities, risks, and strategic alternatives for both investors and corporations. 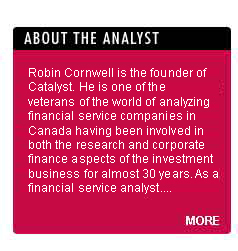 Our expertise in the Canadian Financial Services industry spans over 30 years. 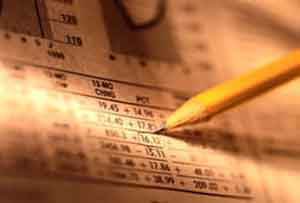 Catalyst was founded on the principles of providing independent investment opinions based on sound fundamental analysis. We believe that change is a critical aspect of the investment process and that many companies find them-selves in a corporate structure that severely undermines shareholder value. We seek to improve investment performance by better anticipating change and advocating how change can surface shareholder value.